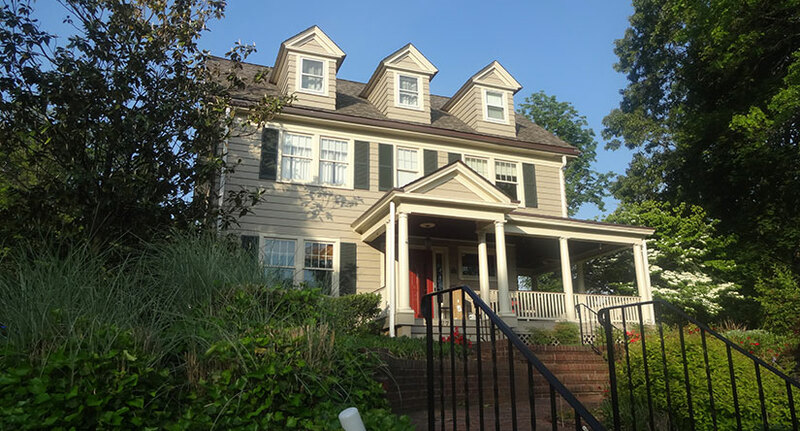 This was a roof replacement in Westfield, NJ that we did in 2015. The customer called us because they believed that the roof needed to be replaced, so we came out and provided them with an estimate for a roof replacement. We tore off the old roof and did a complete resheet of the roof, removing and replacing all the old plywood sheets of the previous roof before installing the new roofing materials. Then we installed Certainteed Landmark TL shingles in the Old Overtown color. These shingles are both durable and beautiful line of shingles. They come in a very wide range of colors so it’s easy to match the siding and trim of any home. They are three-piece fiberglass roof shingles that give the rustic appearance of wood shingles. For more information on this line of shingles, download the brochure. We installed copper flashing and valleys that not only have an elegant aesthetic look but also lasts for a long time. We also installed an edge ventilation system to achieve net free ventilation, which means that the attic will be properly ventilated. 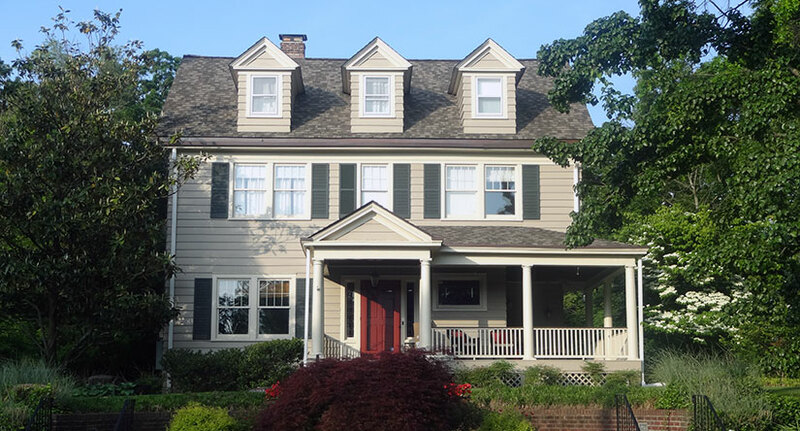 We also rebuilt and relined the Yankee gutters on this Westfield, NJ home. 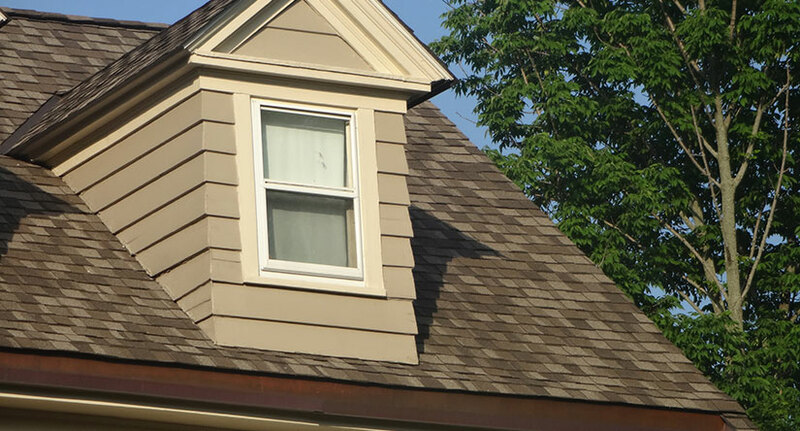 Need a Roof, Siding or Gutter Replacement in the Westfield, NJ area? Get a Free Estimate Today!